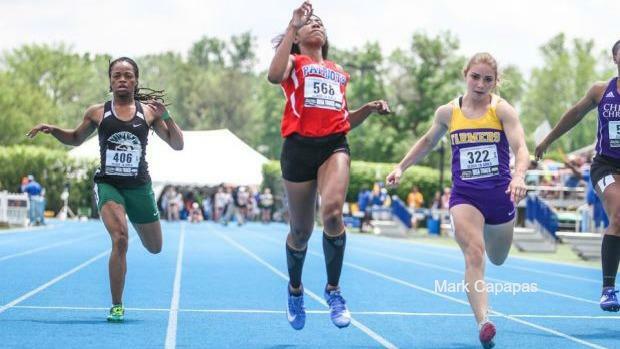 Outlook: It's early of course and athletes usually emerge over the course of a season, especially in Class A where competitors are often overlooked because of lack of competition and depth. One such athlete who has emerged and ready to become a named brand sprinter is defending state champion Seven Hicks. The diminutive speedster has run as fast as 12.20, the ninth fastest returning time in the state. Hicks has competed on the summer circuit and advanced all the way to the AAU Nationals in Des Moines, Iowa. This may not bode well for the likes of Katelyn Lang and Alyssa Busker who may have had plans on closing the gap on Hicks. Regardless, the level of competition should be raised a notch or two this season.